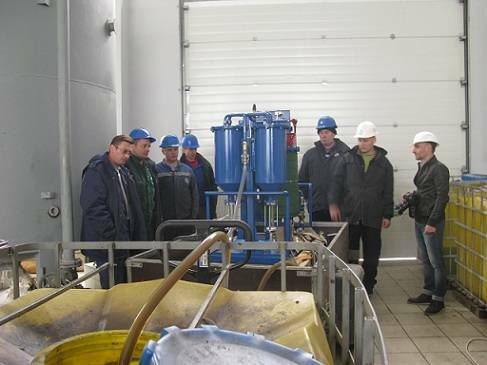 Inspection of Oil Purification Equipment at Hydroelectric Power Plant - GlobeCore. Oil Purification Systems. Equipment at Hydroelectric Power Plant What is purification oil End of April GlobeCore delegation had a working visit to a hydroelectric power plant (HEPP), one of many that have GlobeCore filtration, purification and oil recycling plants for turbine oils, operating there over the past several years. Turbine oil is designed for lubrication of bearings, transmissions and controls of main and auxiliary equipment. 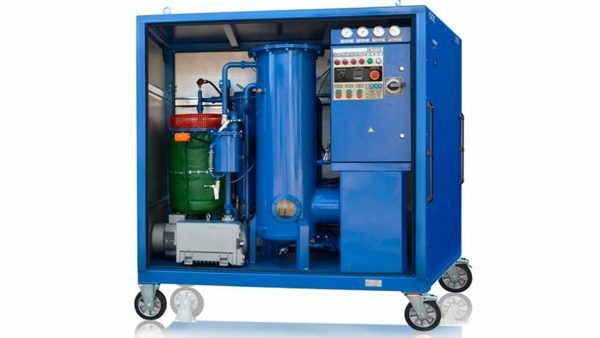 The amount of turbine oil, generally used by HEPP, is quite extensive. 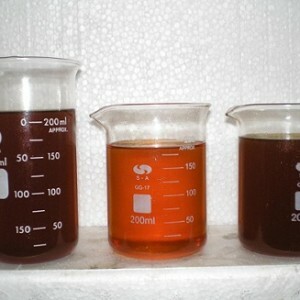 During operation oil is exposed to various unfavorable factors (water and mechanical impurities) losing its performance characteristics: its deaerating properties deteriorate, foaming increases, anti-corrosion and anti-wear properties degrade, aging resistance is decreased. 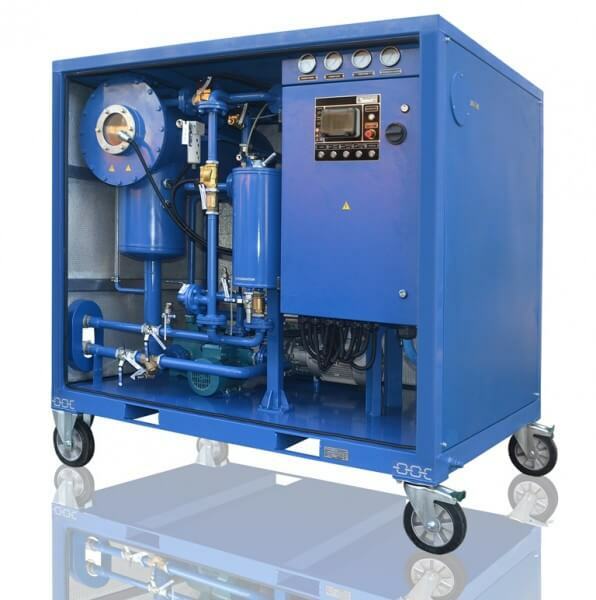 Therefore turbine oil requires special treatment – filtration, purification and regeneration. 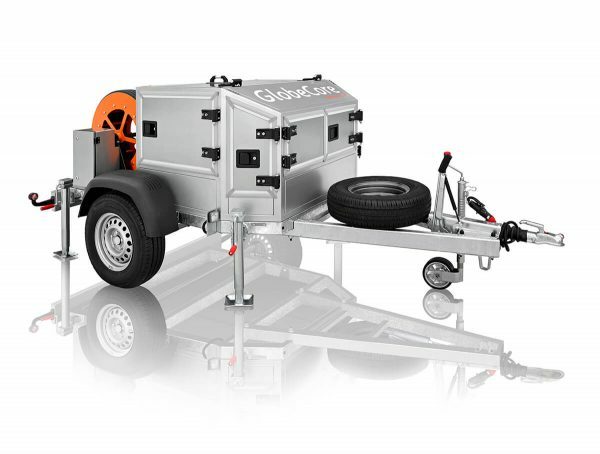 GlobeCore supplies electric power industry with equipment designed to perform these treatments. GlobeCore technologies extend service life of turbine oils, thus save expenses on buying fresh oil as well as on downtime and repairs. During the inspection GlobeCore equipment at HEPP displayed persistent stability and quality of treatment after several years of operation. CMM-4Т oil purifier shows particularly good results after being in operation since 2008. It performs complex purification of hydro turbine oil up to 9th grade of cleanliness compared to original cleanliness of 13th grade. The CMM-4Т plant is used not only in filtration mode but also in filtration, drying and degassing modes depending on turbine oil condition. 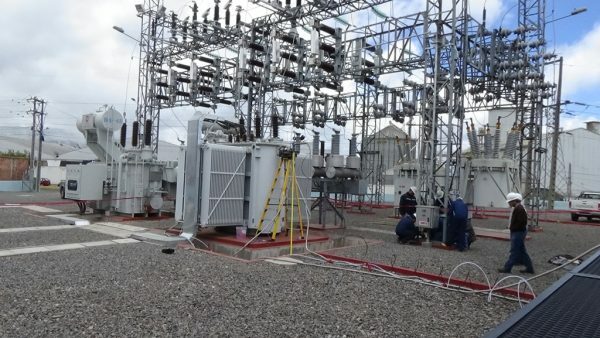 The visit to HEPP once again confirmed excellent quality of the GlobeCore equipment as well as its readiness to solve the biggest challenges that arise during operation of electrical power equipment.